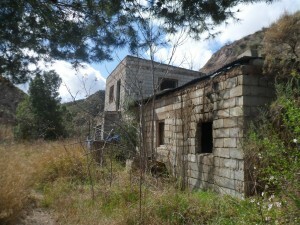 Cave Houses, Rural and Inland Properties For Sale In Spain. 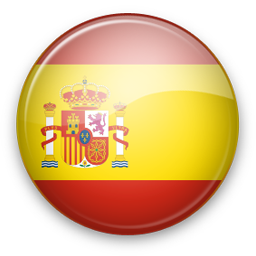 Welcome to the Spanish Inland Properties website where you will find a wide range of property for sale in Spain. 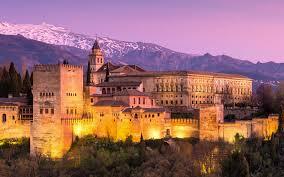 As our name suggests we specialise in property sales inland in Granada, Almeria and Ja�n provinces, Andalucia, Spain. We are a small family run business that first became involved in properties for sale in our beautiful and unique part of real Spain back in 2003 when we realised the true potential of our wonderful cave houses as being the best value property in Spain. We have always endeavoured to provide our customers with a personal but comprehensive service and have established an excellent reputation in the area and among our many customers. 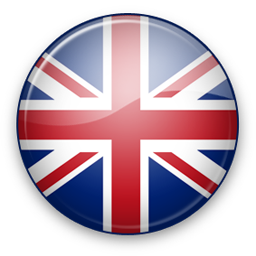 We have also built up an amazing amount of local contacts and knowledge. We now have all types of cave houses, country houses, town houses, villas, apartments, land and even hunting lodges for sale, from those wanting a complete renovation project through to a fully modernised property complete with all mains services, swimming pool and all mod cons. Prices range from under 10,000€ for a ruin up to 2,000,000€ or more for one of our high end properties. We hope that you enjoy searching through our listings and that we are able to help you find your dream home in the sunshine. Find our wide assortment of self catering holiday rentals in this unique area of Andalucia. We also have property for long term rent in the surrounding villages so you can try before you buy. 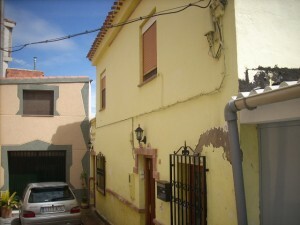 Download our full property list of property for sale in Spain and browse at your leisure. Subscribe to our newsletter and let us keep you informed on a regular basis. You can learn more about caves by downloading our " Cave Owners Manual". 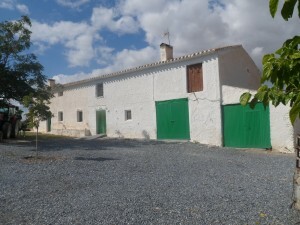 "Very large arge semi-reformed cave house in centre of village with magnificent views just 33,000 eur..."
"Only 59,950 euros for a magnificent property set on 30 hectares (300,000 m2) of land in Bacor, with ..."